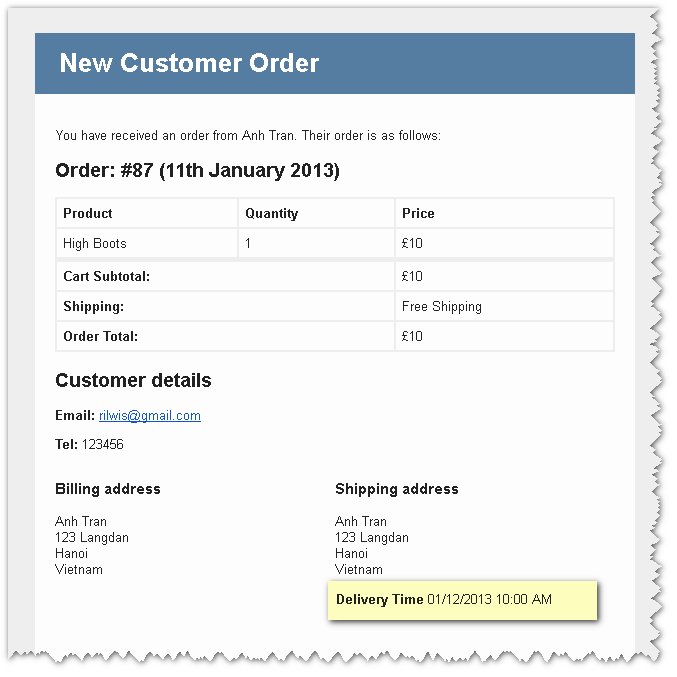 The plugin is refreshed and compatible with latest version of WooCommerce! If you want to allow customers to select ONLY PREDEFINED time slots, then check the WooCommerce Delivery Time Slots (they are similar in every specs, except the time picker). The power of the plugin comes from its configuration. Administrators can easily change how the date time picker widget appears in the front end by changing text label, language, date and time format. Administrators also can restrict dates and date ranges for shipping, prevent customers require shipping on holidays, weekends, etc. 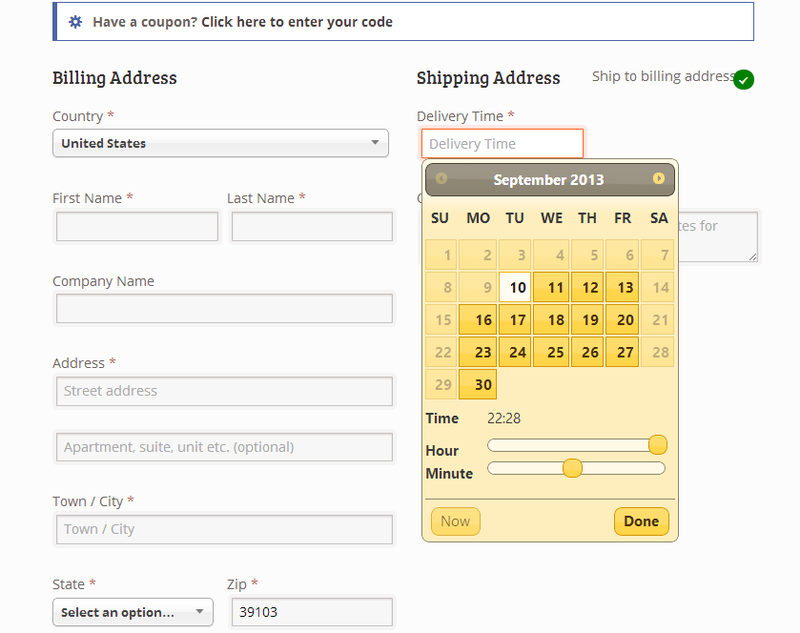 or can provide shipping on certain days of a month. With the Woocommerce Delivery Time Picker for Shipping plugin, your customer service will be improved to a new level just in a few clicks! 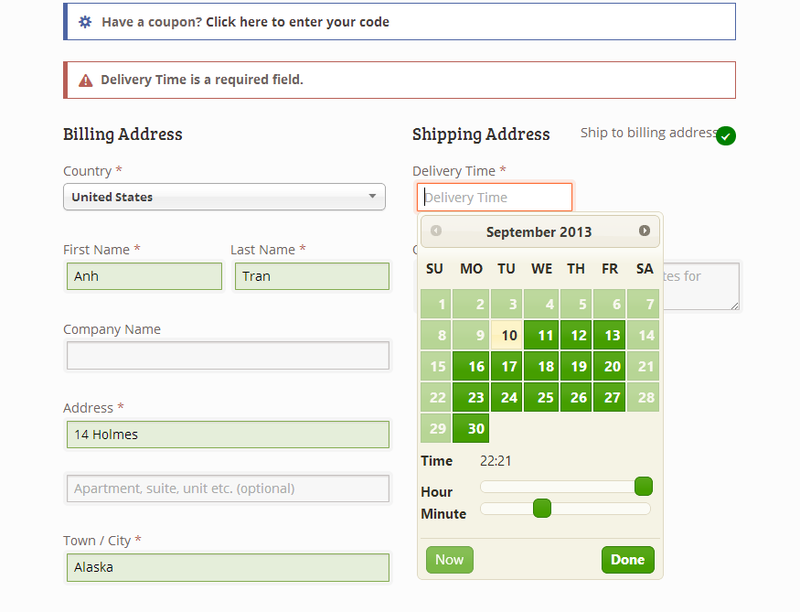 WooCommerce Delivery Time Slots: Similar plugin but allow users to select only predefine time slots. 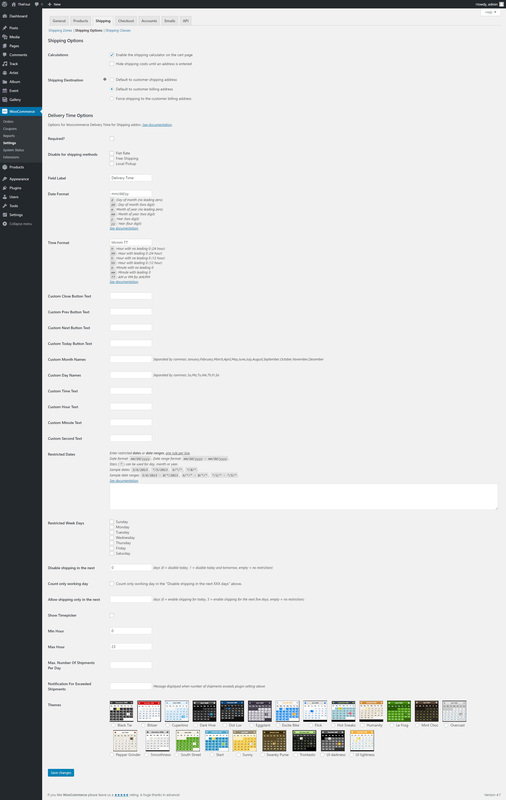 WordPress Meta Box Plugin: Developer toolkit to create custom meta boxes and custom fields. Premium WordPress Themes: Clean, fast and SEO-optimized WordPress themes.